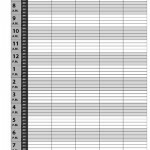 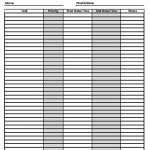 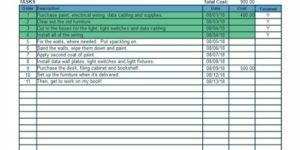 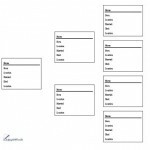 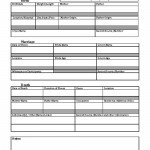 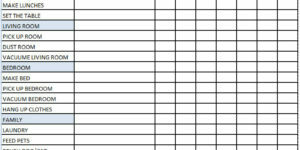 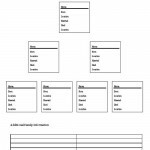 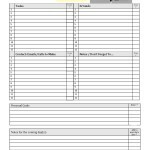 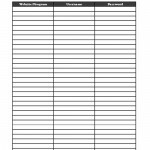 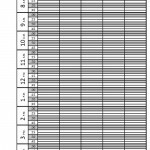 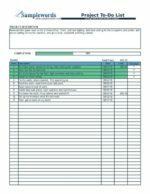 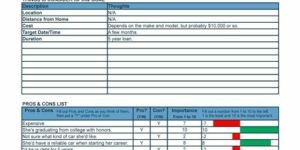 The Organizers Worksheets & Templates sub-category contains forms that can be useful when planning daily schedules or organizing personal information. 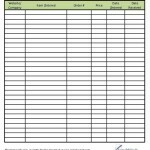 These forms include Event Mailing Organizer, Address Book, and a Weekly Planner. 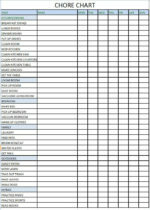 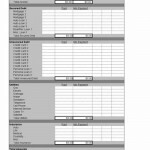 Most of the forms in this section are available for free download in pdf, word or excel format.